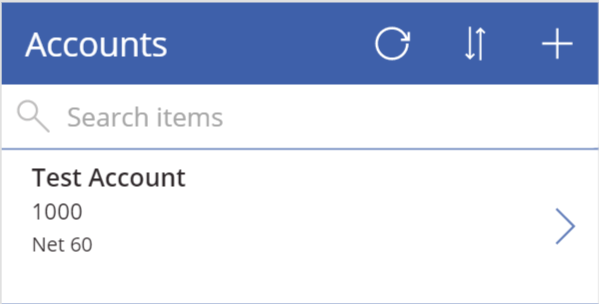 When you create a canvas app in PowerApps, you can now use server-side business logic from the Common Data Service. For a canvas app, you start with your user experience, crafting a highly tailored interface with the power of a blank canvas and connecting it to the Common Data Service along with your choice of 200 data sources. If you don't have an new environment (created after March 20th 2018) with the Common Data Service enabled, check out this blog to learn how to create one. You need to build an application for the accounts-receivable department in which users can update a customer’s credit limit. You’ll use the Common Data Service for Apps as your data source. The payment terms will update automatically based on current payment performance and the credit limit. The logic for the payment terms changes quarterly based on the overall market and company performance and must be maintained outside of your app. In the new tab, you can define the business logic. Rename your business rule by clicking the down arrow for New business rule on the top left of the window. Name the business rule Payment Term Logic. You must save and activate the business rule to use it in your app. On the top right of the window, click the Save button, followed by the Activate button. When this succeeds, the bottom-left corner of the window changes from Draft to Activated. 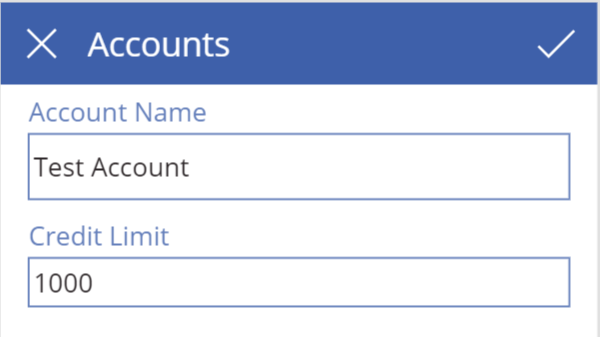 Now that you’ve created a business rule and set it to fire on the Account entity, you can create a canvas app for your accounts-receivable department. 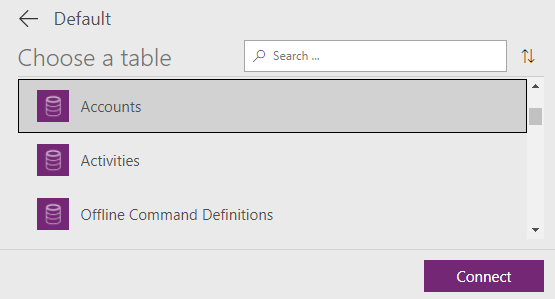 When PowerApps Studio opens, click Common Data Service under Start with your data, or click the next arrow and then select Common Data Service. 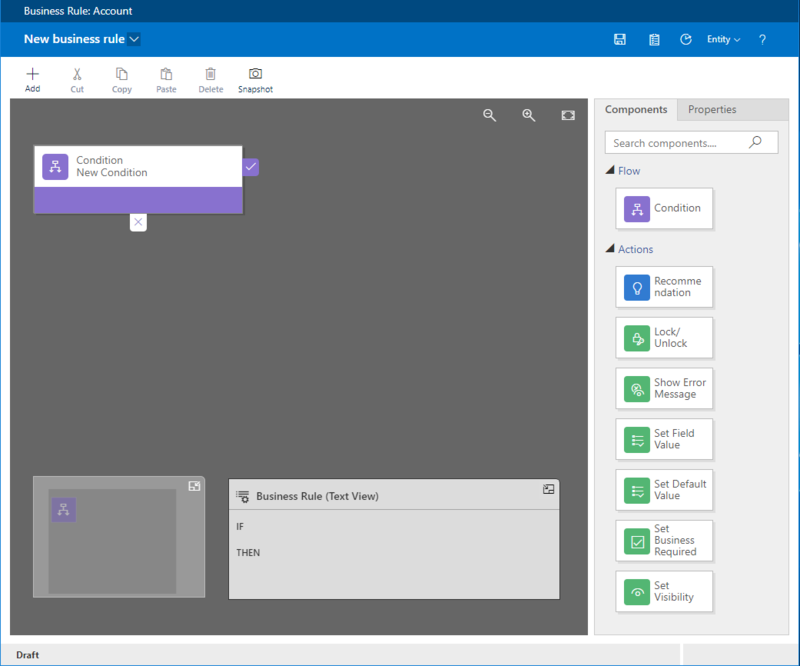 You now know how to create business rules in PowerApps and use them in your canvas apps. Go try it on your own apps. Navigate to http://web.powerapps.com, and create your first app that’s enabled with business rules!